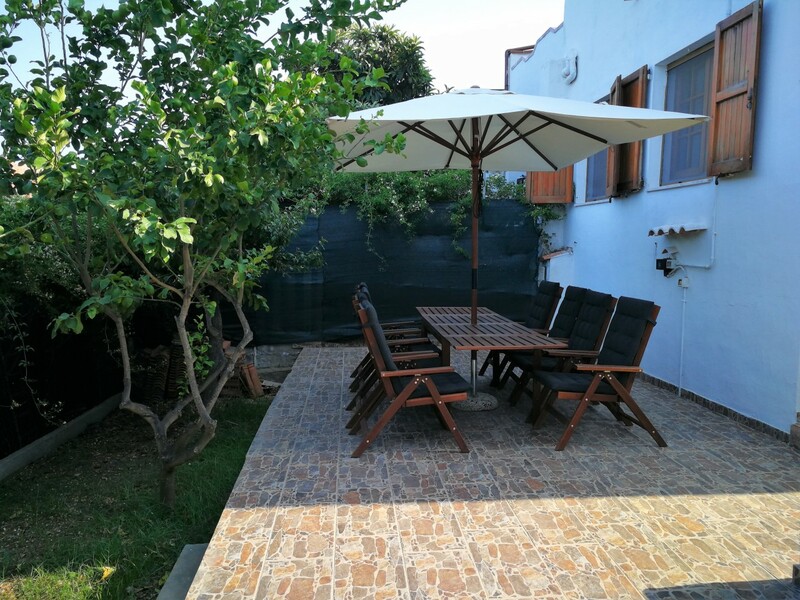 Along the coast to Chia, we offer for sale a semidetached house with garden on three sides. On the first level there is a living room with kitchenette facing a wide terrace of about 25 square meters with a lovely panoramic sea view.On the other level there are two bedrooms, a bathroom and a porch overlooking the garden. 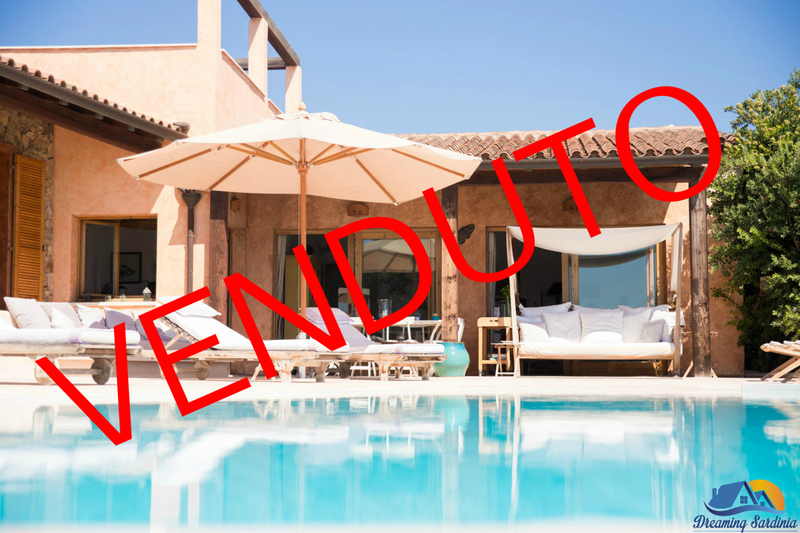 On the property front there is a terrace equipped with barbecue and sink on which you can comfortably enjoy your meals.The building is partially to be renovated. The Eden Rock complex has an exclusive entrance to the property owners and their guests, it is the ideal place for a vacation away from the noise and chaos. The added value of this position is given by the typical mediterannean vegetation of the coastal strip surrounding the houses and by the sea view. Several people have chosen this complex to live in throughout the year or for several months a year. At 1 km from the complex we find the beach of Cala Marina and Pinus Village but in a few minutes by car you can also reach all the other beaches of Santa Margherita and Chia. Less than 10 km we meet Pula, a small town with a tourist vocation that has many bars, restaurants, hotels, supermarkets and various shops open all year around.Cagliari, the regional capital, is about 45 minutes away by car.